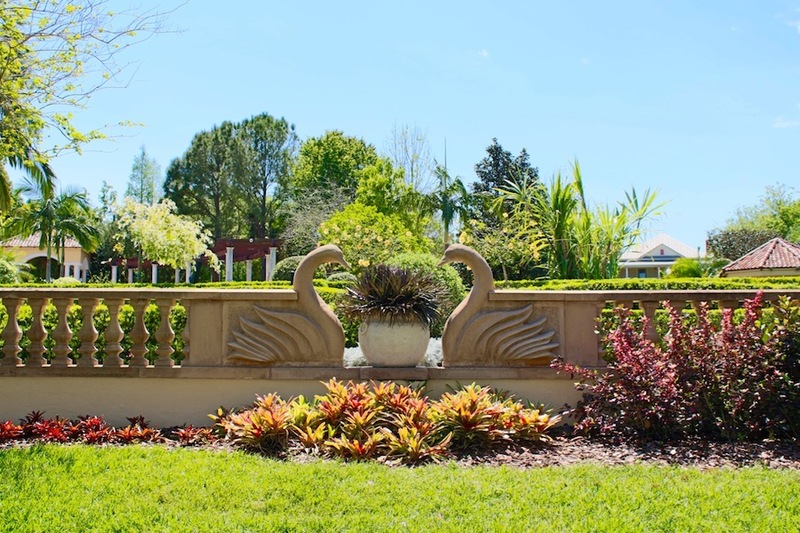 Lakeland - Judy B. Cleaves Properties, Inc.
What do you get when you combine a sun-kissed climate and rolling hills with a wonderful quality of life and a variety of recreational activities that everyone can enjoy? Welcome to Lakeland in the middle of Central Florida. 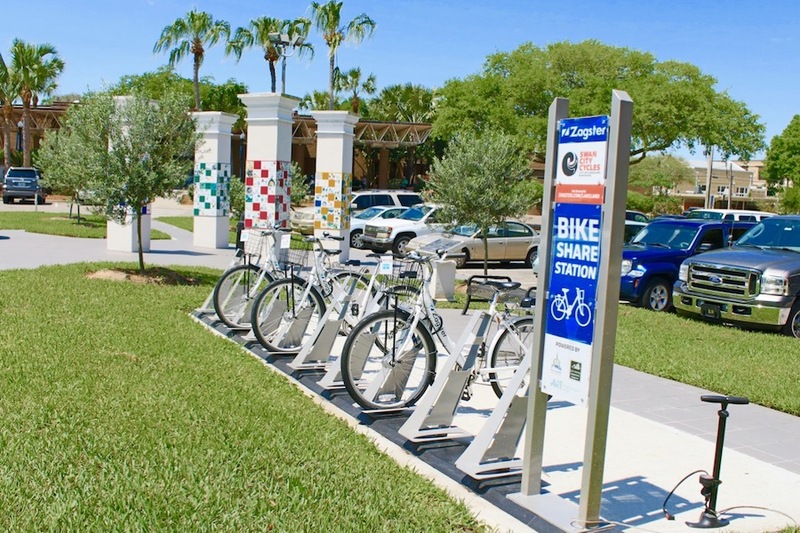 Lakeland was settled in the 1870’s and expanded a decade later with the arrival of rail service. The town got its name from the town’s many lakes — 38 of them are named, while dozens of others are old, abandoned phosphate pits. During the Spanish-American War, Lakeland was a launch point for U.S. troops. The Detroit Tigers made Lakeland their spring training home beginning in 1934. 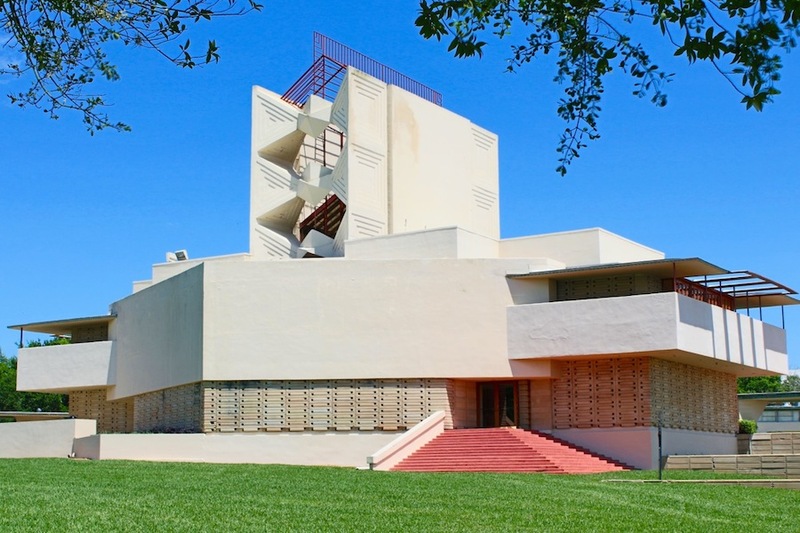 Florida Southern College is home to the largest single-site collection of Frank Lloyd Wright buildings in the world. Florida Polytechnic University, which opened the summer of 2014, aspires to be a nationally and internationally recognized institution of higher learning in advanced fields of science, technology, engineering and mathematics (STEM). 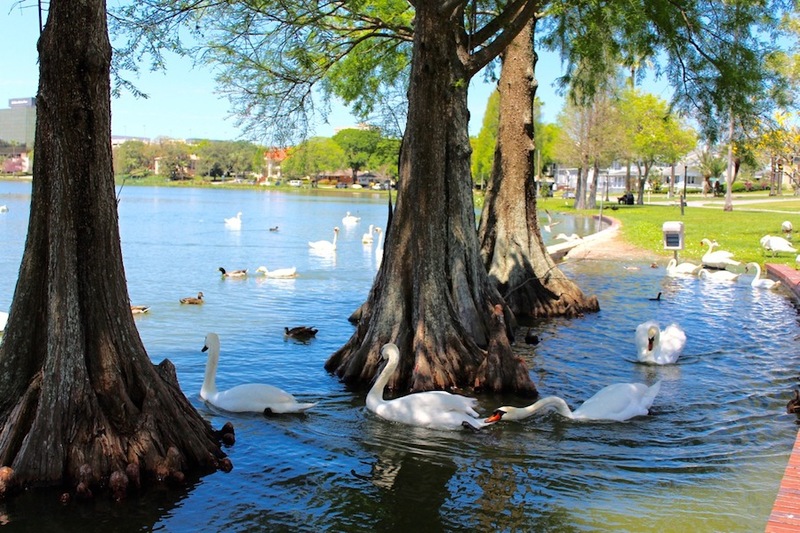 An abundance of swans helps set Lakeland’s many lakes apart. They first appeared in the early 1920s. But by 1954, they were gone, eradicated by alligators and pets. A Lakeland resident who mourned the passing of the swans wrote to Queen Elizabeth. The royal family allowed two of the royal swans to be sent to Lakeland — and the swans plying the lakes today are all descendants of that royal mother and father pair. Too many swans and not enough alligators? Head to the Circle B Bar Reserve where you can see several different ecosystems in this amazing nature reserve. 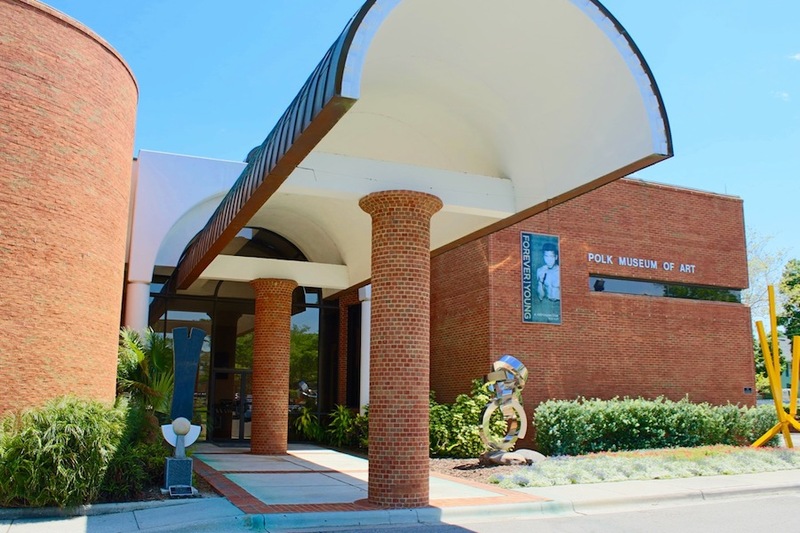 For something a little loftier, visit the Florida Air Museum at Sun n’ Fun or the Polk Museum of Art. And Hollis Garden is a botanical wonderland. 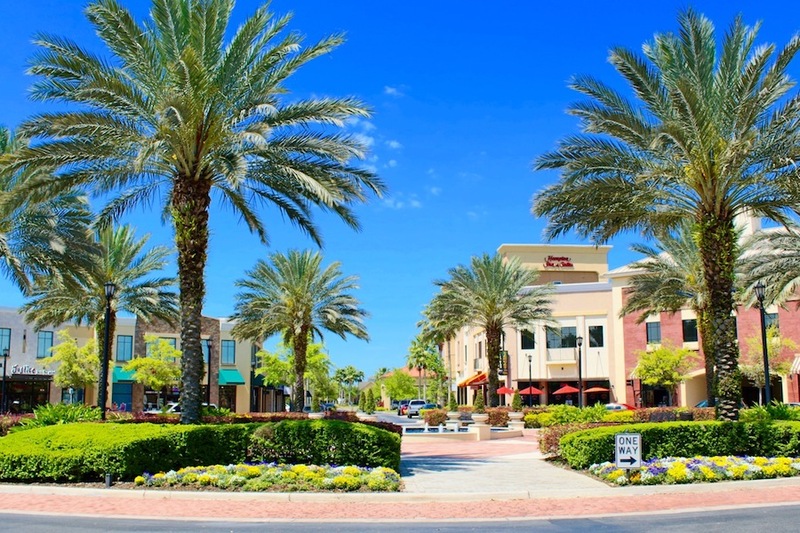 As the largest city on I-4 halfway between Orlando and Tampa, Lakeland has established itself as a vibrant, community-oriented place to live. 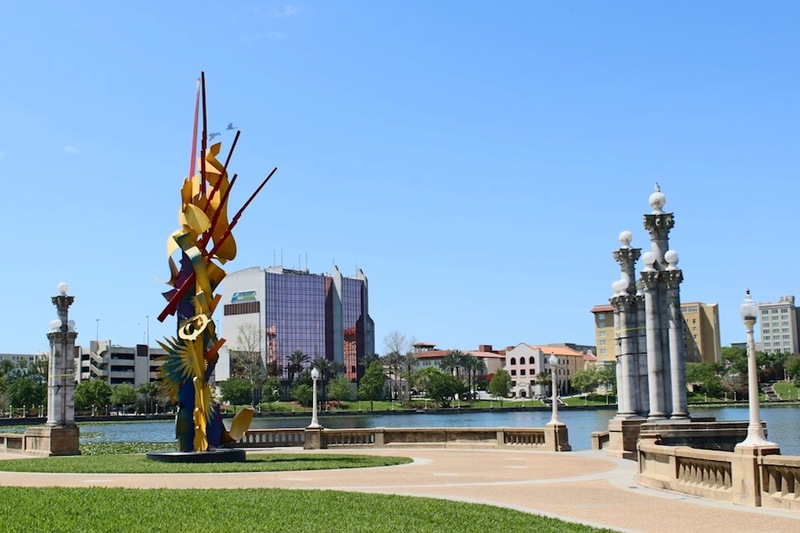 There are 28 schools in the area — a mix of public, private and charter schools, as well as the Central Florida Aerospace Academy magnet high school. 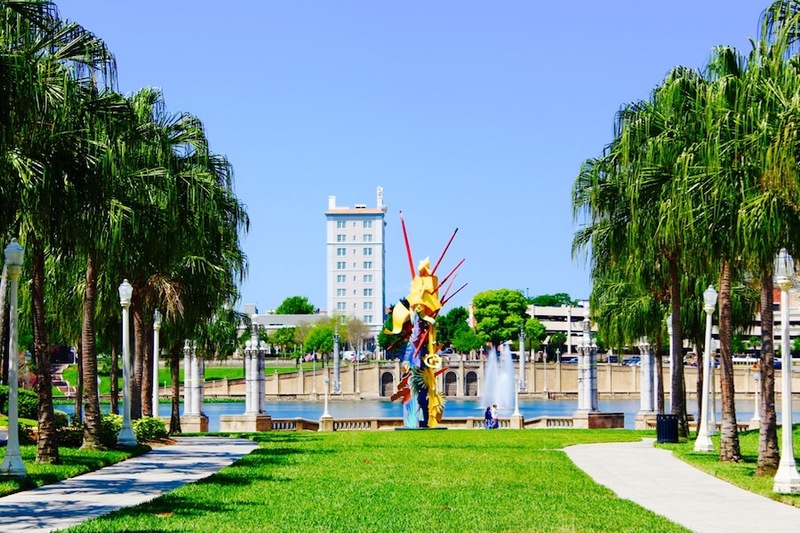 Yearly special events include Sun ‘n Fun International Fly-In, Craft Festival, Play It Forward, Pig Fest, Pro Rodeo Classic, Lakeland Derby and more. 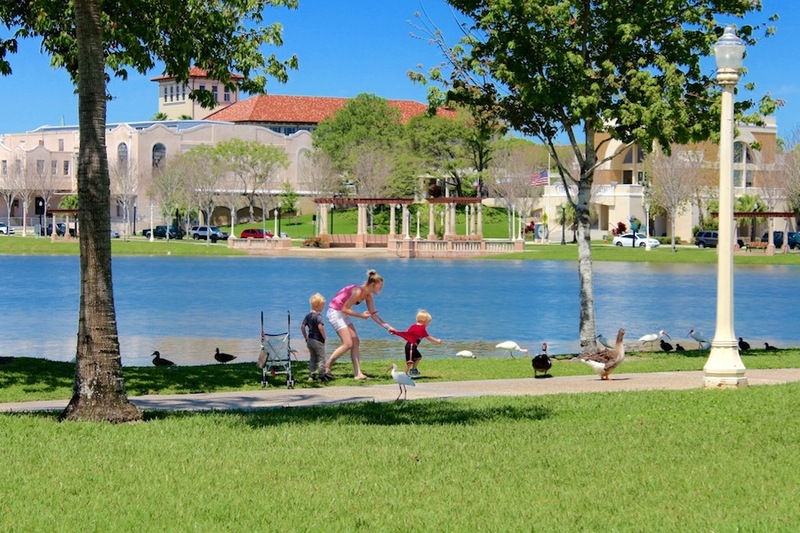 Lakeland Regional Health, is a not-for-profit, 849-bed, fifth largest hospital in Florida. Hollis Cancer Center – inpatient and outpatient facility. 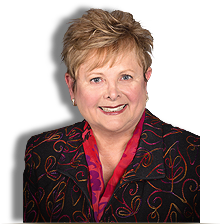 Watson Clinic Cancer and Research Center opened in 2003 and is affiliated with the nationally recognized H. Lee Moffitt Cancer Center and Research Institute in Tampa.